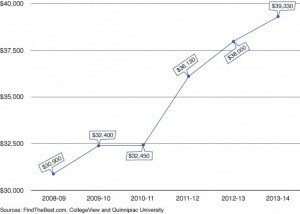 Returning Quinnipiac students and incoming freshmen will have to reach a little deeper into their pockets next fall if they intend to pay for their education. Quinnipiac’s Board of Trustees decided to raise tuition by $1,330 for the upcoming academic year. The hike brings tuition, which was $38,000 this year, to $39,330. Factoring the cost of room and board, students can expect to pay at least $53,380 to attend Quinnipiac, according to the university’s website. The new, higher prices have some students scrambling to pay the bills. Despite the increased tuition prices, Quinnipiac still ranks behind Connecticut College, Trinity College, Wesleyan University and Yale University in total cost per year of undergraduate study in the state. Junior Jake Campbell understands the rationale behind the tuition pricing, but hopes that he can see more tangible evidence of his investment. Both Campbell and Santos recognize their education is an investment that does not have a dollar value. 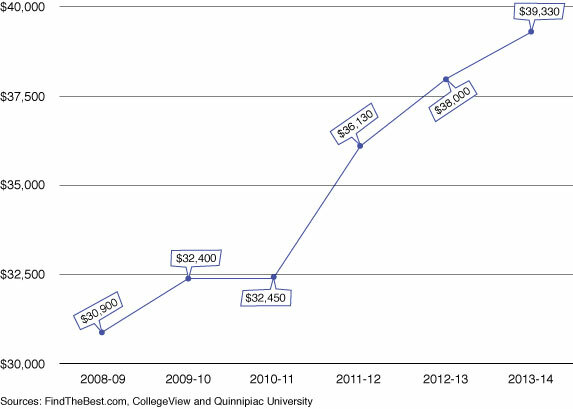 However, Santos feels Quinnipiac’s tuition prices are a bit steep. 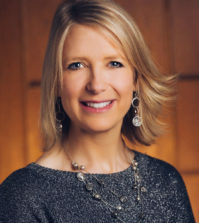 Students who pay their way or rely on loans do not need to immediately panic, as the university says it does not raise tuition without also offering more financial aid. While more financial aid is given to compensate for increases in tuition, some students are looking for an end to tuition hikes. 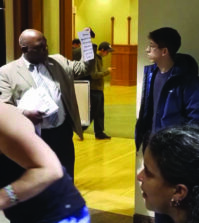 Campbell believes that the school does not need to raise tuition each academic year because there are other expenditures that can be cut from the university’s budget.